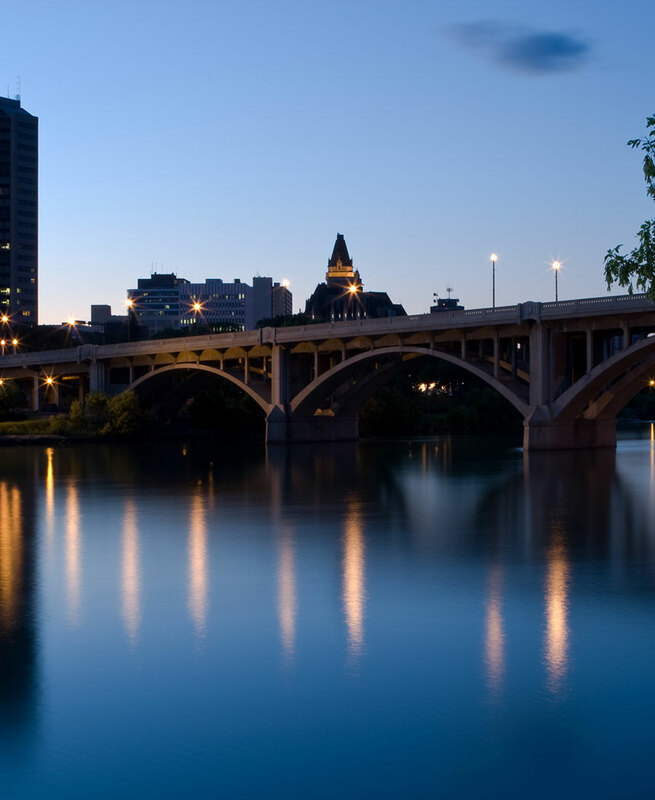 Home Inn and Suites Regina Airport Hotel Blog: FALL SHOWS IN REGINA! Winter is coming, but that doesn’t mean we can’t get out and play! 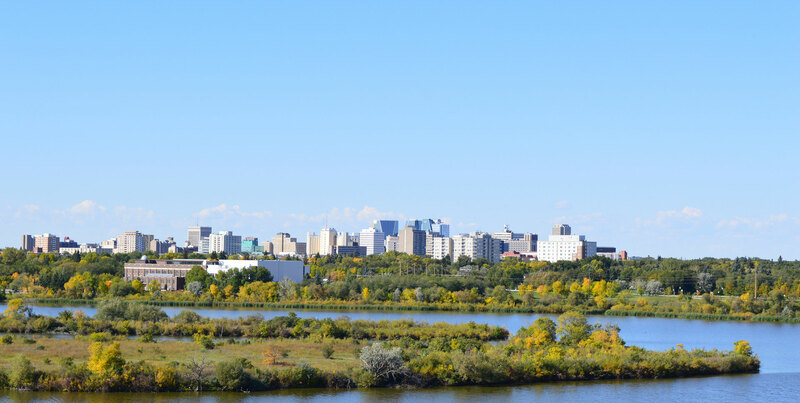 Check out these fun events in Regina this fall! When Guns and Roses split back in the 90s, nobody, least of all them, thought that two decades later they would be touring with three of the original members back together. Maybe that’s why the tour is called the “Not in Your Lifetime” tour. See Axl Rose, Slash, and Duff McKagan doing what they do best at the Mosaic Stadium on August 30 – blowing away crowds with an appetite for destruction. Tickets available here. There’s nothing like a great comedy show to make you see the lighter side of life. On September 9th, Kathleen Madigan and Lewis Black are putting on a show at the Conexus Arts Centre as part of their 49th Parallel tour! Lewis Black is a veteran political satirist who has been featured on The Daily Show, recorded 11 albums, published three books, and entertained crowds for over 35 years. Kathleen Madigan is a similarly experienced comic with six hour long specials to her name who’s observations about life, relationships and the absurdity of the world never fail to crack people up. This is a highly recommended show! Tickets here. Canadian astronaut Chris Hadfield captured the imaginations of this nation and the world with his videos sent from the International Space Station where he played his guitar and expressed a love and wonder for science and the natural world. He’s touring the country, sharing songs and stories about his experiences, and will be coming to the Conexus Arts Centre on September 26. Tickets and details here. Visiting Regina? Stay at the Home Inn Regina Airport. Try our Jacuzzi room for the ultimate in luxury!